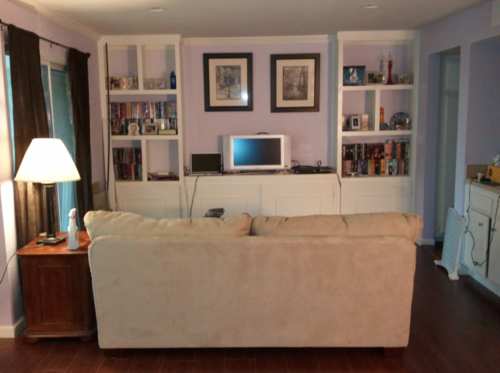 This is an example of a living room that has potential, but lacks a good aesthetic. 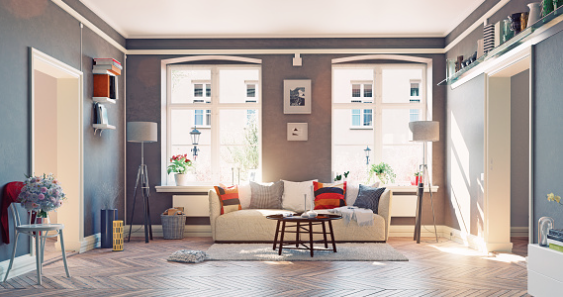 Step 1 is letting go of the notion that décor is ultimately frivolous and you shouldn’t really even concern yourself with how your space looks, functions, and makes you feel. That your environment doesn’t even really matter. But it does. My personal house goals are to make my house feel good to be in and to align with my aesthetic, and so when I’m in it I’m comfortable and I thoroughly enjoy the happiness I get from it. I know it makes me feel better to be in a space that I love and that makes me feel good. Here's a living room that balances comfort, aesthetics, and a cozy feeling. Step 3. List what you ideally want to add/change, and even a budget and a timeline. This is important, because otherwise it’s way too easy to just let time go by and not do anything to move you forward in achieving a more likable space. So set some goals and a timeline. Having a timeline helps you to take action, plan, and make the changes you need to. Step 4 is to decide what to do first. Paint is usually the easiest way to update, so for many people that’s where they start. Paint can come with its own pitfalls though, so check out this blog post for some paint tips. Coming up with a to-do list and phases for your room is helpful, especially if you’re doing a more extensive room update, like replacing flooring. Speaking of phases, it’s also fine and even preferable to go slow and let the room come together over time, with thoughtfulness and intention. Step 5 is to try to enjoy the journey your house can lead you on. 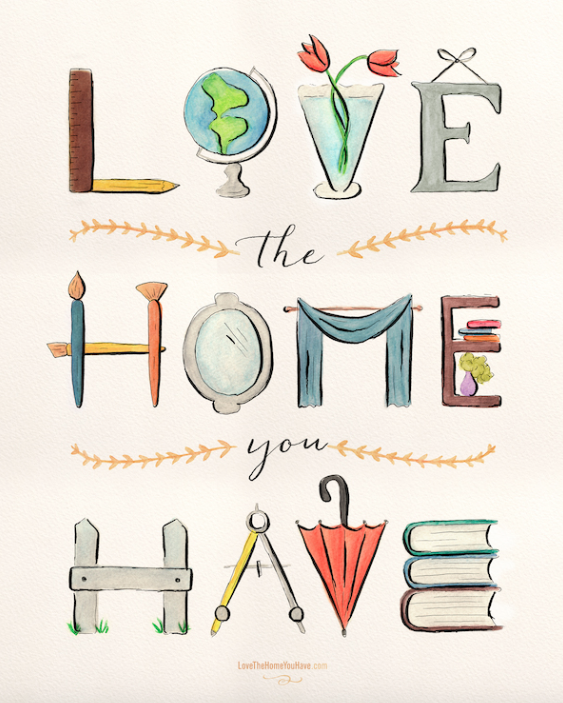 You know your house, yourself, and your family better than anyone, and it is so rewarding to find that alignment of truly enjoying the space you inhabit.